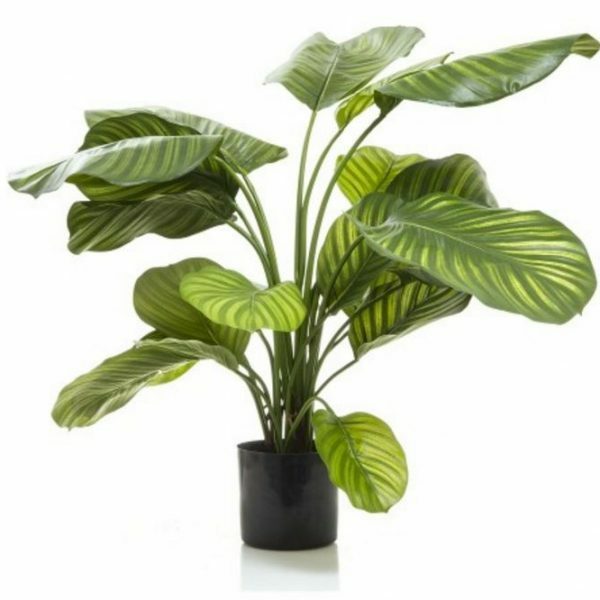 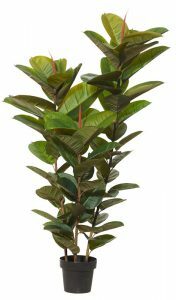 An Artificial-Rubber-Tree-150cm-x-3-stems is a great way to freshen up and bring greenery into lifeless area’s of you otherwise lovely house. 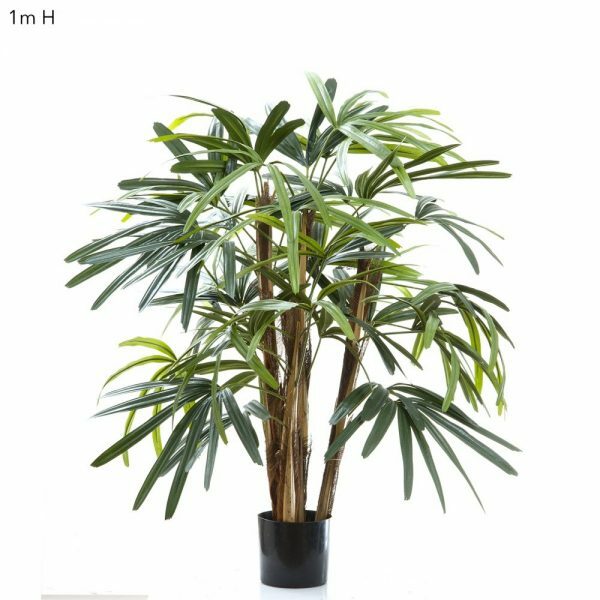 Get an Artificial-Rubber-Tree-150cm-x-3-stems for your boring, dull and lifeless rooms. 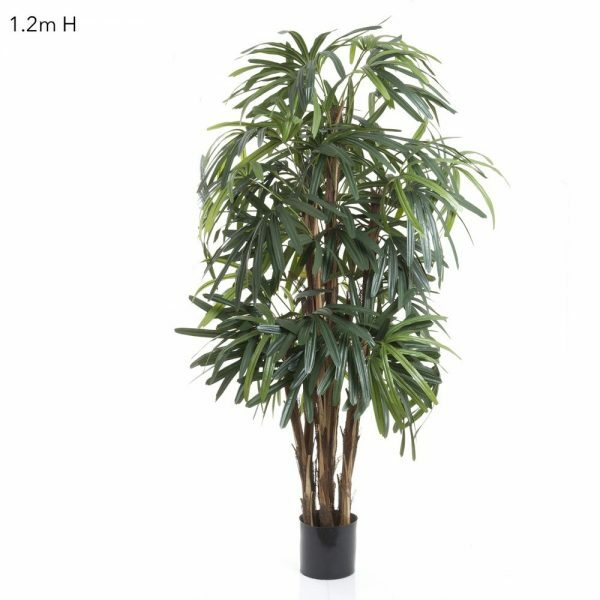 Grab your Artificial-Rubber-Tree-150cm-x-3-stems from our happy team today.